Kenzie began sailing on a 22’ O’Day back in the late 70’s. He soon sold it for a 28’ S-2 which he and Robin sailed extensively on Lake Champlain in Vermont. Together they moved up to a 31’ Pacific Seacraft Mariah which they sailed in New England and then in Florida off the East Coast and Florida Keys. Their next boat was a 47’ Vagabond which also was sailed in Florida, then brought to California when they moved to Dana Point in 2003. In 2006 they sold the Vag for their most recent boat, a beautiful 50′ Valiant Cruiser. They sailed “Resonance” up and down and out from the SoCal coast for 9 years and just sold her in 2014 to a Portland sailor. They will be boatless for a spell to do some traveling and focus on the business. Kenzie and his wife, Robin, have extensive cruising experience, including the Bahamas, Virgin Islands, Mexico, entire East Coast, Florida Keys, Bermuda, the Polynesian Islands and South Pacific. 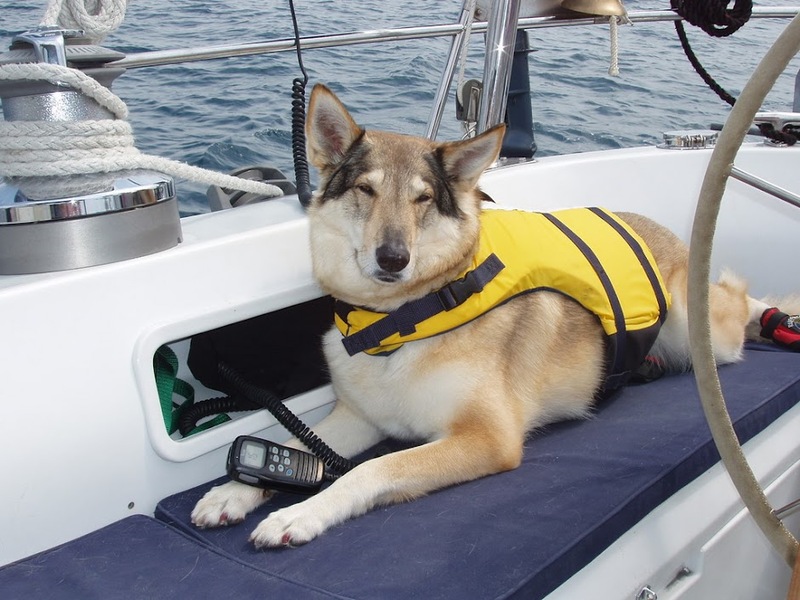 Kenzie has delivered boats from Mexico to Tahiti and on to New Zealand for various clients. He has his 100-ton Captain’s license with a towing and sailing endorsement, and enjoys teaching sailing and delivering boats when he is not finding boats for clients. 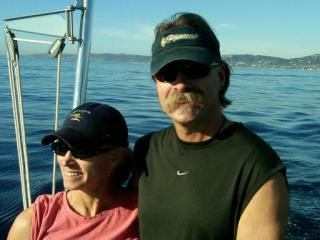 Kenzie began selling boats in New Hampshire in 1994, then moved to California to extend the boating season. He worked for the prior owners of Dream Catcher Yachts for 6 years before becoming the owner in 2009. Robin began sailing at age 17 off the Maine Coast on Lasers and Sunfish, but quickly moved up to charter boats until she met Kenzie. She and Kenzie honeymooned on a 30’ Catalina in Penobscot Bay, Maine, in October. Brr! Robin takes care of day-to-day bookkeeping at Dream Catcher, and recently retired from her full-time government position at Camp Pendleton, where she treated injured Marines in a sports medicine practice. Kenzie and Robin reside in San Juan Capistrano, but can often be found wandering the docks, just chatting up the boat people. We do miss this girl!